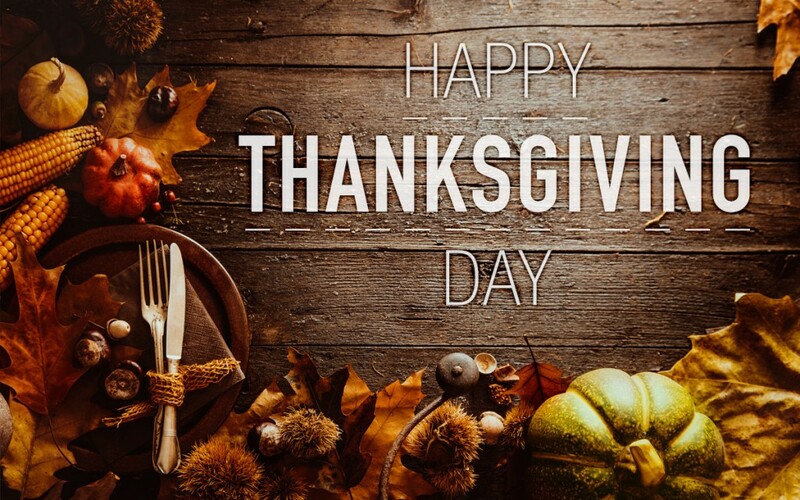 Fleming Farm and Ranch Supply would like to wish all our customers a very Happy Thanksgiving Day on Thursday, November 23. 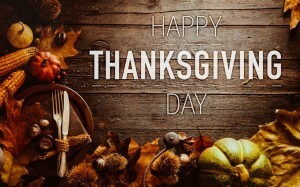 Please enjoy the day with your family and friends. Take time to reflect on what you are thankful for. We are closed on Thanksgiving Day. We’ll be open normal business hours on Friday, November 24, 8:00am – 5:30pm.